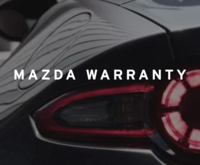 Mazda CX-5 - Australia’s most popular SUV now comes with new engine technologies that boost performance and improve fuel efficiency, and a 360 degree camera view to give you the full picture in tight spots. 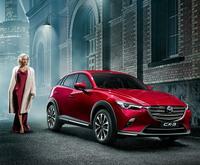 The latest and most advanced SKYACTIV-D 2.2L diesel engine will debut on the Mazda CX-5. It adds a new two-stage twin turbocharger with variable turbine geometry, helping to increase maximum power output from 129kW to 140kW and maximum torque from 420Nm to 450Nm. In another first for Mazda, the SKYACTIV-G 2.5L petrol engine adopts cylinder deactivation to improve fuel economy when driving at constant speeds. The top of the range Akera grade now features a 360 degree view monitor to give you the full picture. Four separate cameras around the CX-5 help to detect objects nearby, minimising blind spots and helping you to avoid potential danger. 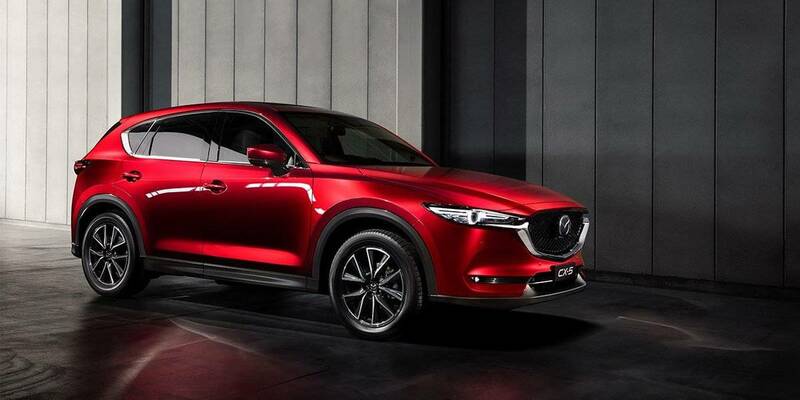 Mazda CX-5 comes with either a SKYACTIV-D 2.2L twin-turbo diesel engine, or a SKYACTIV-G 2.5L petrol engine with cylinder deactivation, and a choice of either All Wheel Drive (AWD) or Front Wheel Drive (FWD). This more advanced CX-5 is also now more affordable, with price reductions across the range. 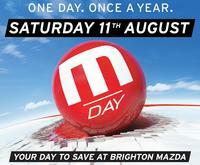 Talk to Brighton Mazda, SUV Central today about EOFY deals on the new Mazda CX-5.